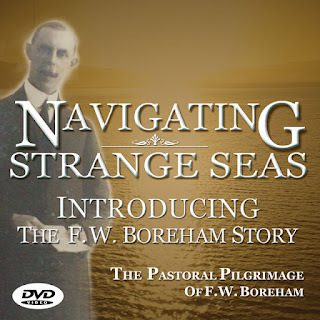 F. W. Boreham is widely regarded as the preeminent Christian essayist of all time. You can read my Finding Truth Matters article on him to find out why [read]. Boreham inspires me in a way no living preacher does. He was destined to be a man of words from his earliest infancy when a wandering gypsy prophesied that he would be a writer - "place a pen in his hand and he will lack for nothing" was the essence of the message. His loves of books developed in his childhood. His ability to report and comment began in his teens. By his twenties his vast intellect enabled him to graduate from Bible College a year earlier than other students. His first pastoral appointment was an adventure as Mr Spurgeon invited him to go to the fledgling nation of New Zealand. 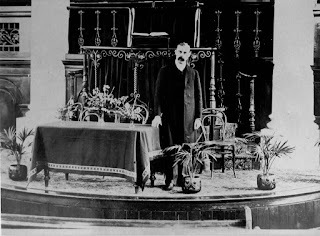 From a church of thousands led by the great Charles Haddon Spurgeon (whom Boreham regarded as being past his preaching prime by the time he heard him) he went to a rural community of around 1,000 people in Mosgiel (south of Dunedin). He pastored a church of less than 200 people for twelve years. Almost immediately Boreham felt a mixture of frustration and inadequacy. His mentor, John Doke, advised him to read. "Read what?" Boreham replied. "Start with Gibbon" said Doke. And thus began Boreham's quest to buy one new book a week and read a book a week. His sermons became saturated with the most exquisite illustrations as he drew from ancient and modern literature; the classics and the obscure; fiction and non-fiction; and even technical journals read in waiting rooms! He humbly felt the 'waste' of these sermonic masterpieces and sought a wider audience for them. Quite a challenge in the 1890s! 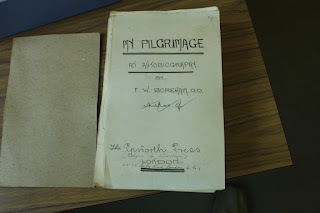 He converted his sermons to newspaper articles for Otago Times, the New Zealand Baptist magazine, then sometime later an Australian Christian weekly newspaper. His writing grew in popularity across the Tasman. In years to come, at the urging of many colleagues, he part self-published his first book ("The Luggage of Life") which was a phenomenal success. Boreham, now an Australian, would go on to become the contributing editor of the Hobart Mercury and the Melbourne Age, and become the best-selling Australian author of all time. His books are now highly prized collector's items. 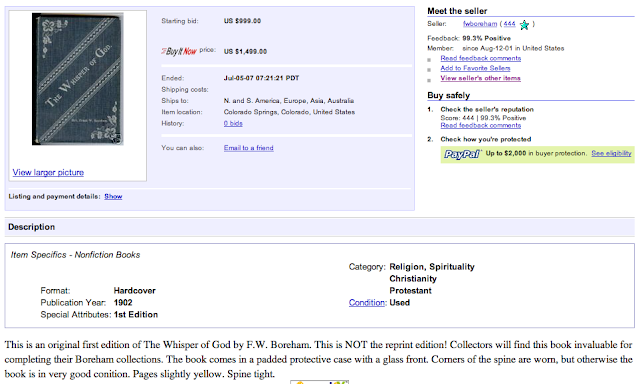 On eBay you can pay as much as $US1499 for some of his first edition books. I have now become a devotee of Boreham. I have acquired about 56 of his 58 books. While I try to read current books, I am always reading a Boreham book. I have come to know F.W. Boreham as a writer without par. But when I preaching at Beaumaris Baptist Church in Melbourne, Victoria, I met people who had heard Boreham! They said to me that he was equally as good a preacher as he was a writer. 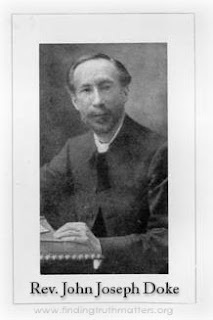 Boreham wrote often about preaching. In his autobiography he talks briefly about the tension he experienced between writing and preaching and in essence said there was no tension for him: preaching and writing were complementary. By reading and writing much, Boreham said, a preacher could formulate his words and learn to select the most apt word to more fully convey the force of an idea, illustration, or concept. 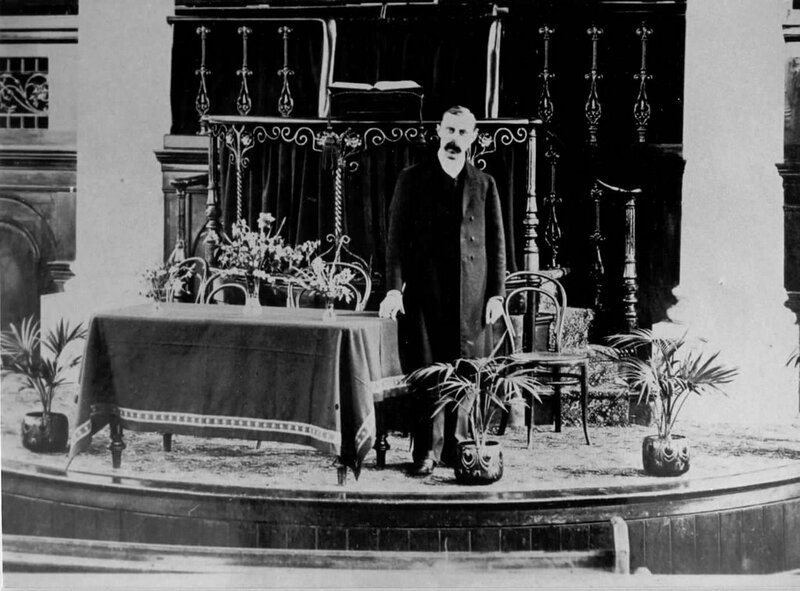 In fact, Boreham thought that every preacher should write his sermon out after he had preached it. This is precisely what he did and he felt that the discipline was invaluable to the quality of his preaching. I have tried to apply Boreham's wisdom and develop my reading, writing and preaching with the common goal of magnifying the immensity and infinity of the eternal God. I hope you find the story of his life and ministry as shown in this DVD series as inspiring as I have.